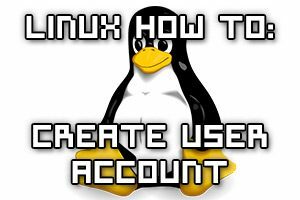 In Linux we can create a new user account with the ‘useradd’ command. Here we will cover some examples of using the various syntax options with useradd in order to create a new local user account in Linux. By default NFS is not very secure, there’s no real authentication and access is granted based on hostname or IP address, information is sent over the network in plain text, and it’s also fairly easy to fake your UID/GID. 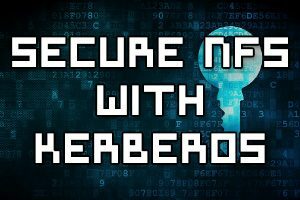 By making use of Kerberos we can secure NFS as this provides authentication, encryption and integrity. 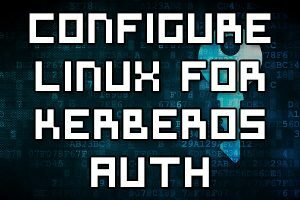 Kerberos is an authentication protocol that can provide secure network login or SSO for various services over a non-secure network. Kerberos works with the concept of tickets which are encrypted and can help reduce the amount of times passwords need to be sent over the network. These tickets are issued throughout the Kerberos realm by a centralised key distribution center (KDC). Here we will cover how to setup a KDC and obtain a Kerberos ticket from a client system in CentOS Linux. The sysstat package in Linux automatically logs various system resource information, including processor, memory, disk and network. 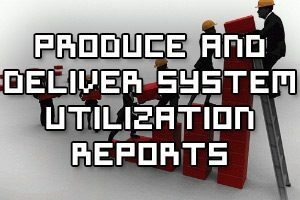 We can process these logs with the ‘sadf’ command in order to generate basic reports which outline system resource usage over a defined period of time. Samba is an open source implementation of the server message block (SMB) and common internet file system (CIFS) protocols, it allows us to access Windows file share resources from Linux. With Samba we can export specific directories within a file system over the network to other Windows or Linux clients, allowing us to share various files over the network between different operating systems. Here we’re going to cover setting up a samba file share that allows for group collaboration. Users within a particular group will be able to create content within a samba share that other users within the same group will be able to access and modify.